This CD was released in September 2008 during the Shree Muktajeevan Swamibapa Pragatya Mahotsav clebrations which marked 101 years since Shree Muktajeevan Swamibapa manifested on the Earth. 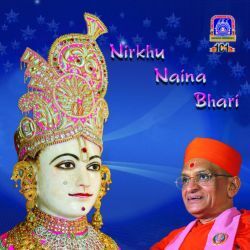 The CD has kirtans created by Shree Muktajeevan Swamibapa, Sadguru Shree Premanand Swami and Sadguru Shashtri Shree Sarveshwardasji Swami. Sadhna Sargam and Roopkumar Rathod are amongst the many top artists who have sung the kirtans on this CD.